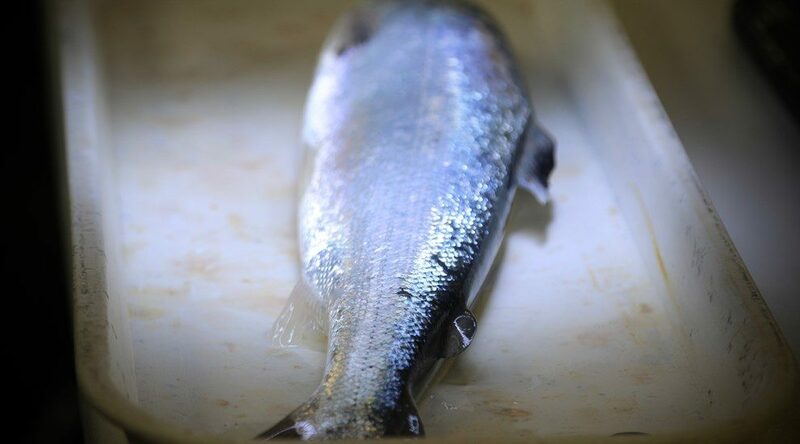 The drive to reduce sea lice and increase harvests of Scottish salmon has received a £1.76m boost, following a successful application to the European Maritime Fisheries Fund (EMFF). 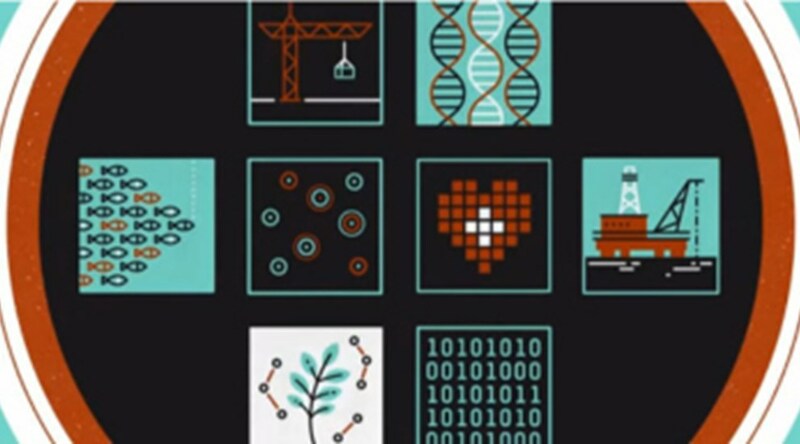 Innovation centres created by the Scottish Funding Council are safely on track to deliver economic benefit by driving collaboration between business and universities, a new report shows. 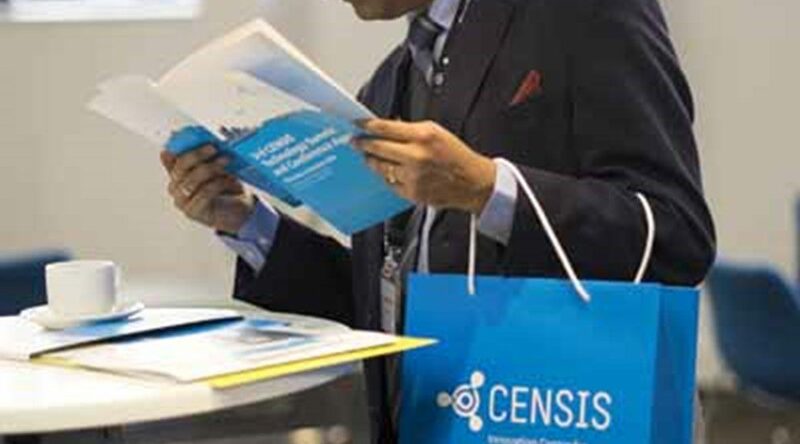 On Thursday 6th October 2016, delegates from industry, academia and the public sector met to enjoy a full day of speakers and exhibitors at the 3rd CENSIS Technology Summit and Conference in Glasgow. 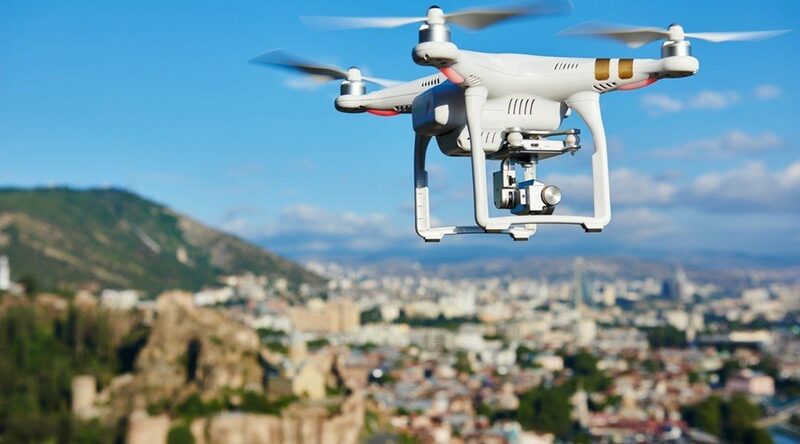 In the current era of digital and technological innovation, new technologies seem to appear every day. However, in the crowded market of smart phones, tablets, gaming applications and consoles fantastic, innovative and practical products and services can be lost in the noise. 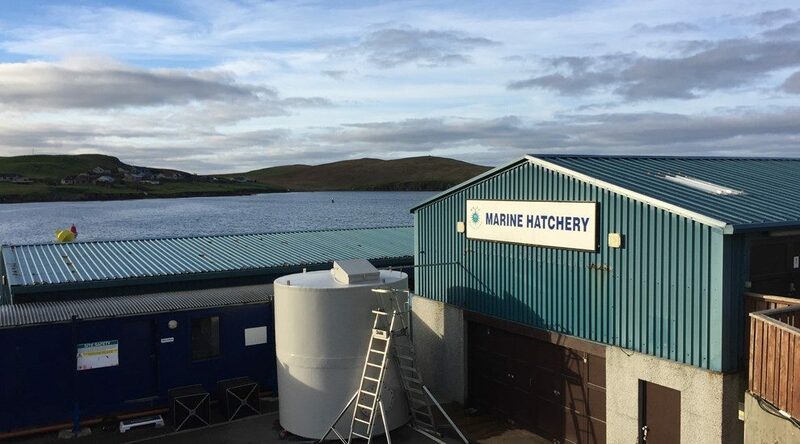 Trials to get mussels to spawn in a hatchery environment are now underway at the NAFC Marine Centre at the University of the Highlands and Islands (UHI). 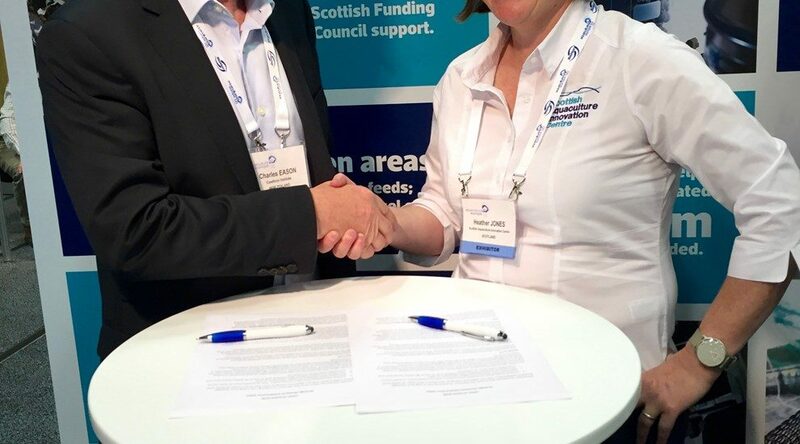 The Scottish Aquaculture Innovation Centre has signed a Letter of Intent with New Zealand’s largest independent science organisation, the Cawthron Institute, to explore research projects of mutual interest – in particular, projects that could lead to higher productivity in the shellfish industry.